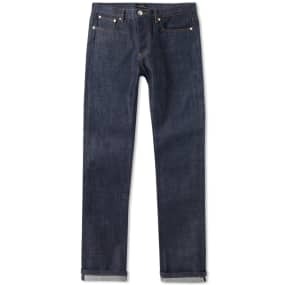 Padmore & Barnes P700 Willow Boot Dark Brown Suede | END. 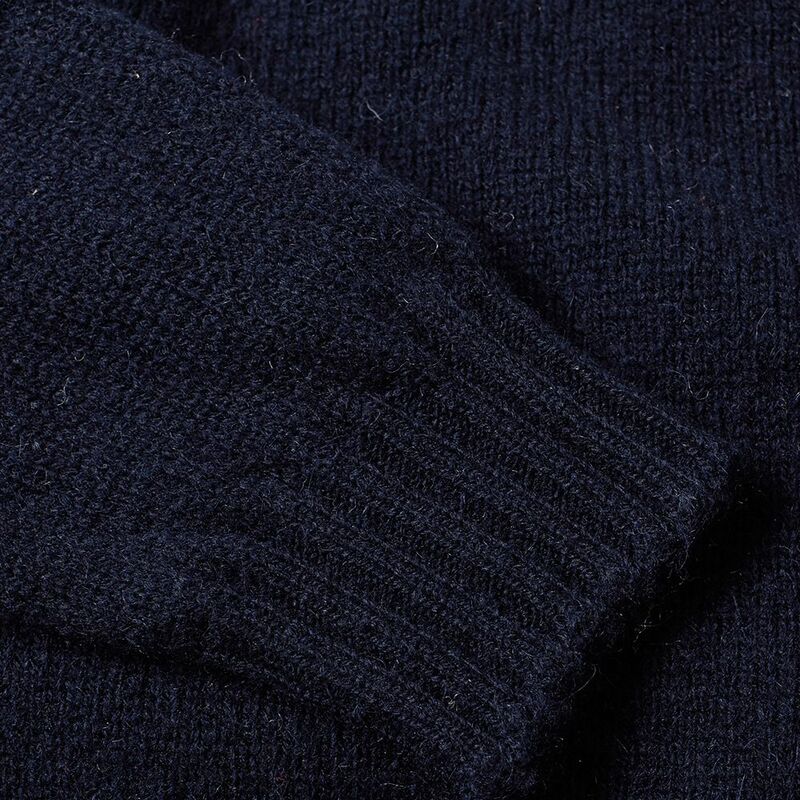 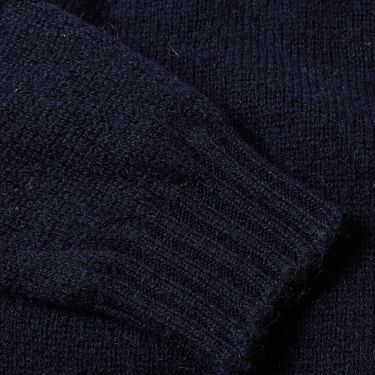 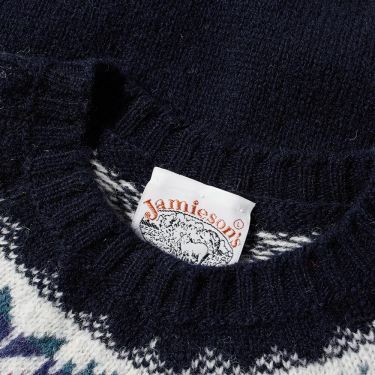 Established in the early 1890’s, family owned business Jamieson’s have been knitting jumpers in the wilderness of the Shetland Islands for over 120 years. 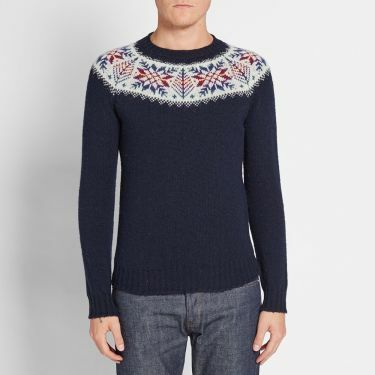 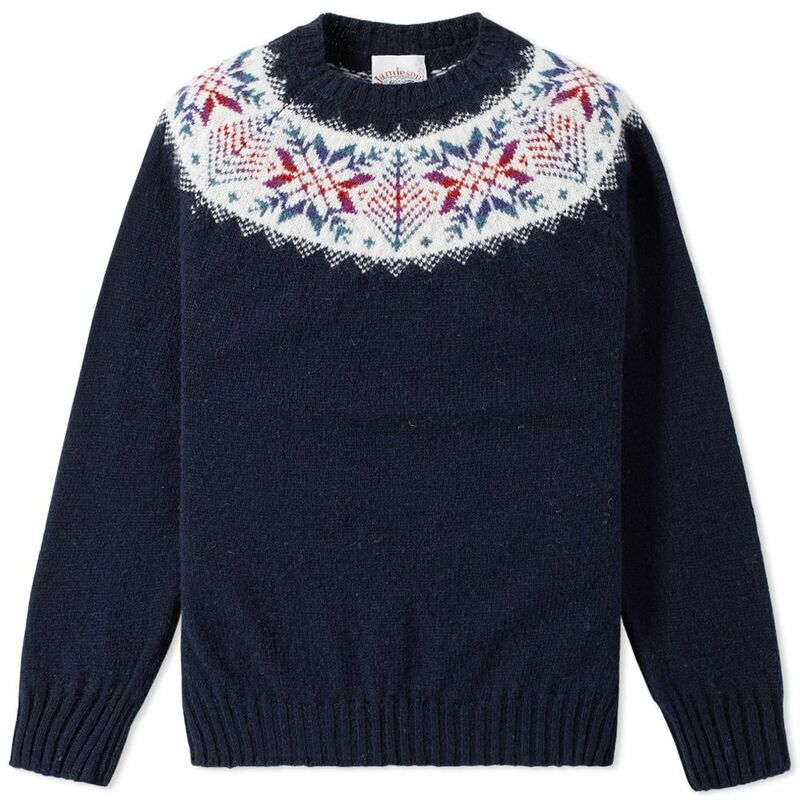 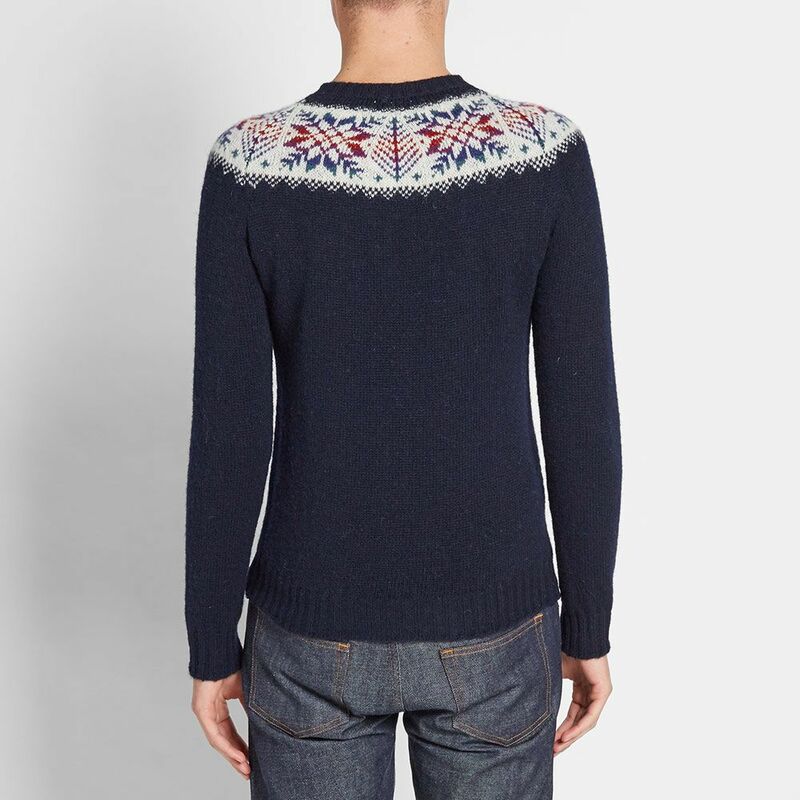 Their legacy in producing quality local fabrics still carries on today, this fair Isle Yoke Crew showcases their history and craftsmanship with its brushed wool construction and classic ribbed trim detailing, finished with an exceptional winter-themed Fair Isle pattern. 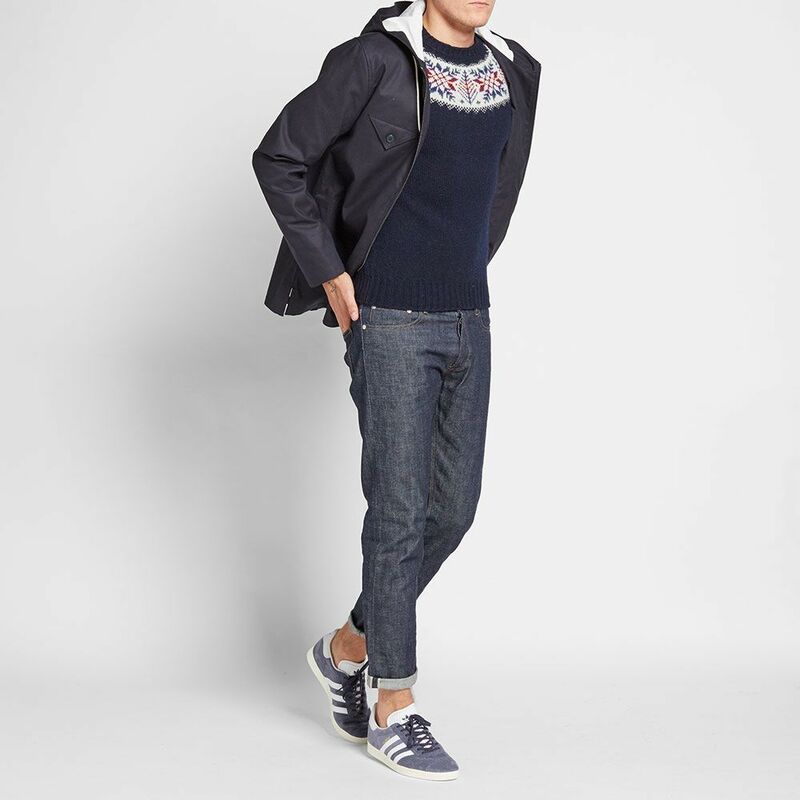 Model is 6'2"/188cm with a 37"/94cm chest and wears size 38.